I was lucky enough to preview the first 2 episodes and I'm totally hooked. all set in the stunning Scottish countryside. a party is in order. 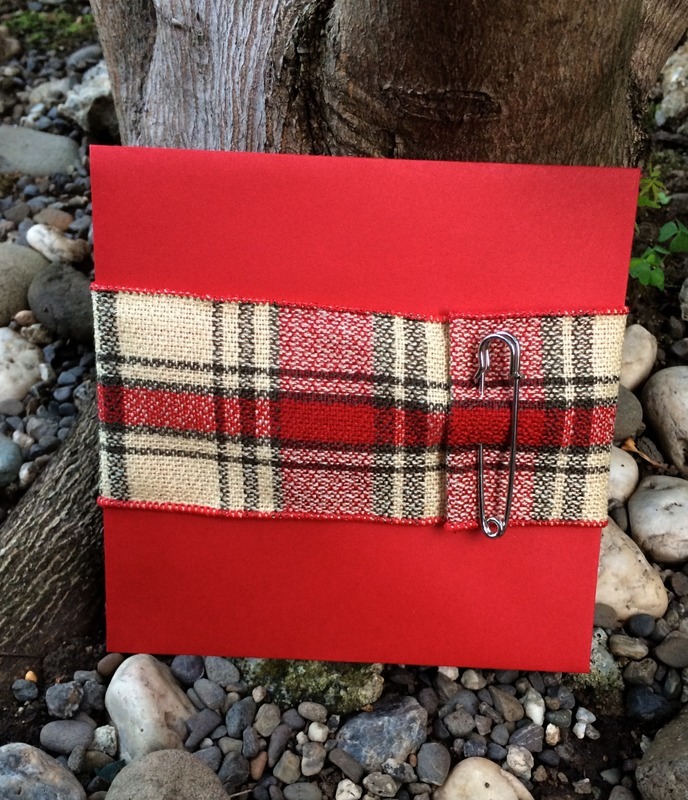 delivered in Tartan draped envelopes. set the tone for this Scottish Saga. Time Warner Cable has provided access to this series, based on the books by Diana Gabaldon. mysteriously swept back in time to 1743. She is thrown into an unknown world where her life is threatened. two vastly different men and worlds. I am not the only one excited. 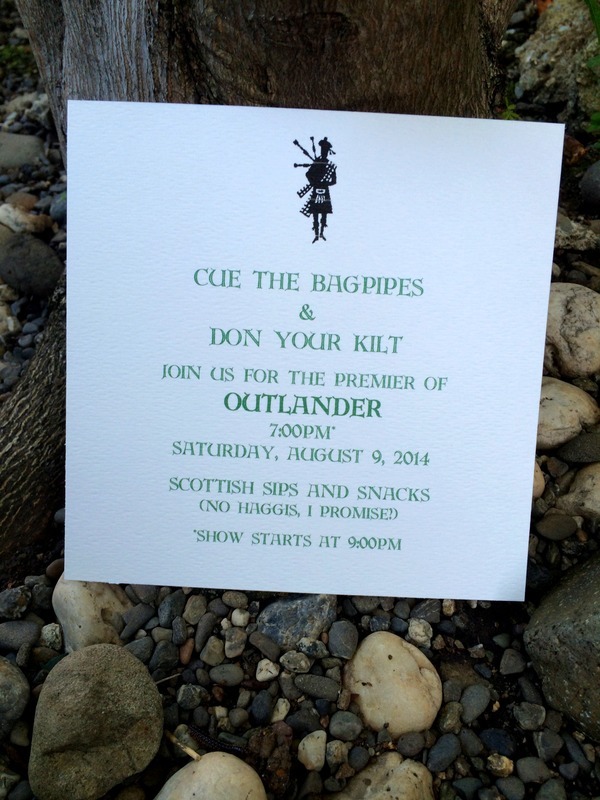 It would be Outlandish to miss Outlander. 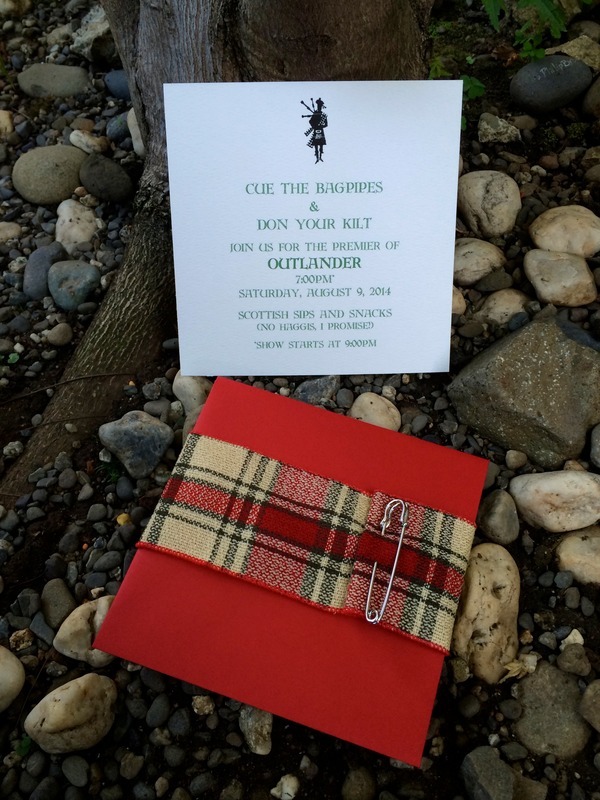 Watch and let me know if you think Jamie Fraser is as cute as I do! This is a sponsored conversation written by me on behalf of Time Warner Cable.